Experience Spain as a participant, not a tourist. Spain Adventures is a company based in the U.S.A. and founded by a group of passionate Spaniards who are always eager to show you Spain the way it should be seen, “up close and in a personal way”. Since 1994, almost 25 years, we have been leading guided tours of Spain along the charming back roads of this beautiful country. 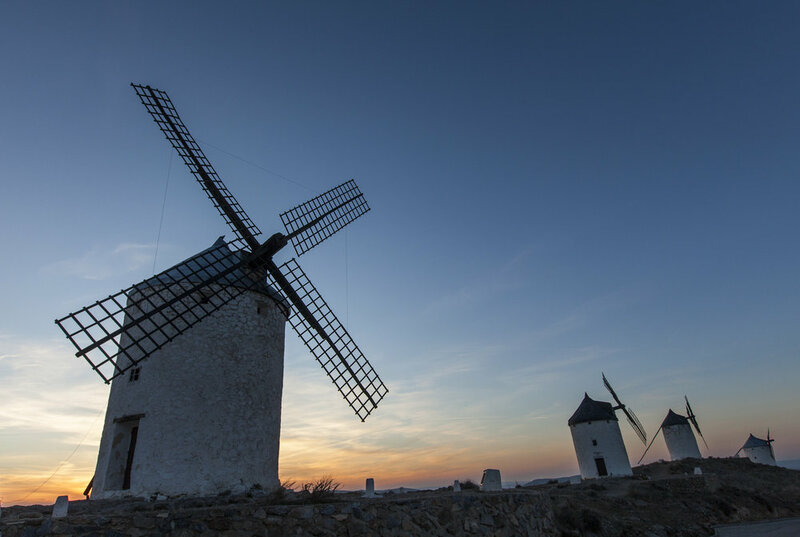 We’ll show you our favorite off the beaten path routes as well as the treasured cities of Spain. 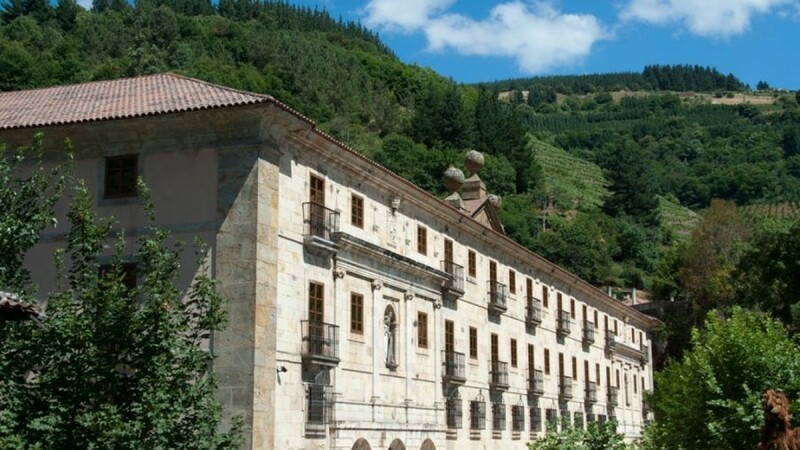 The Camino de Santiago, our signature tour, is presented in an authentic way, always maintaining the integrity and tradition of this journey, and providing incredible accommodations and dining experiences along the way. 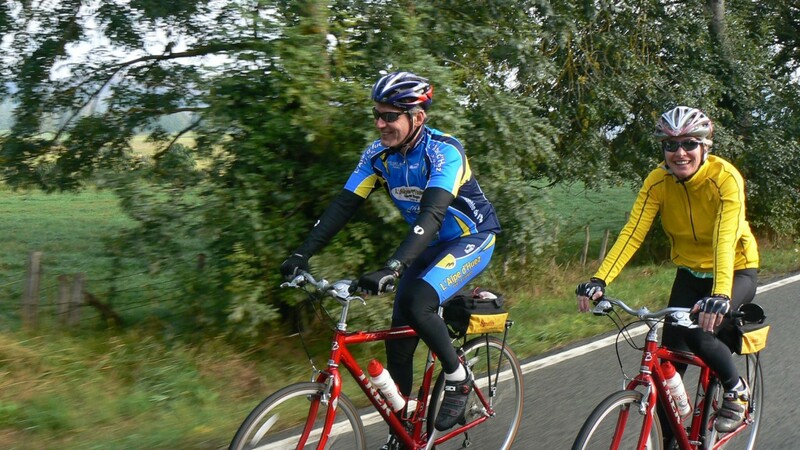 Our other adventures include biking tours through Andalusia, walking and biking tours along the Way of St. James, hiking the Canary Islands and Asturias. 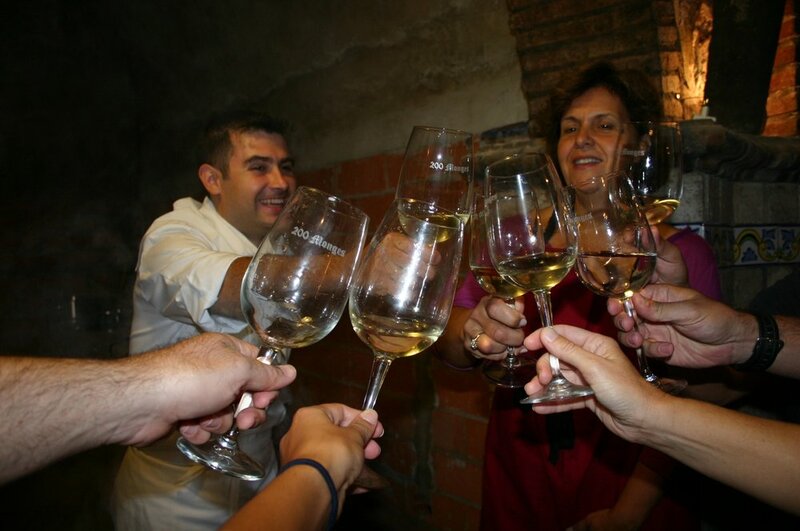 Our culinary tours in the Rioja wine region, tapas extravaganzas in Leon and wine tasting tours showcase the very best of Spain gastronomy. 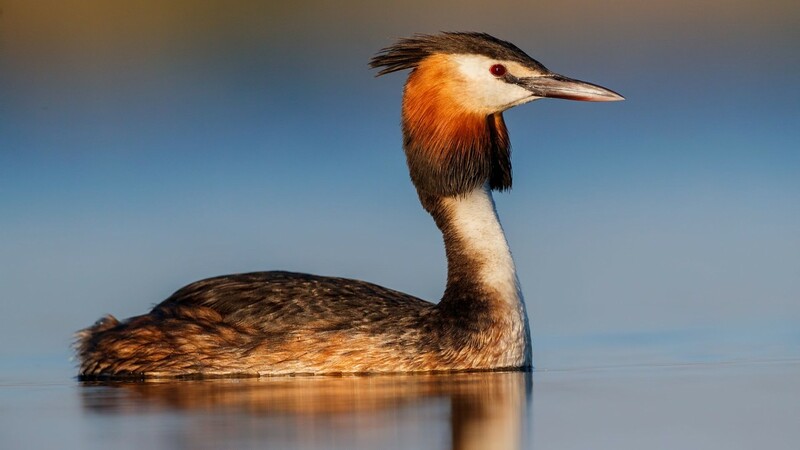 Spain Adventures’ photography tours and Ecotourism tours offer rare opportunities to witness nature at its best and protected species in their safeguarded environment. Remarkable opportunities to “experience Spain as a participant and not just a tourist”™ await you with Spain Adventures. Follow the footsteps of monarchs, noblemen, writers and poets and some very famous modern-day celebrities. 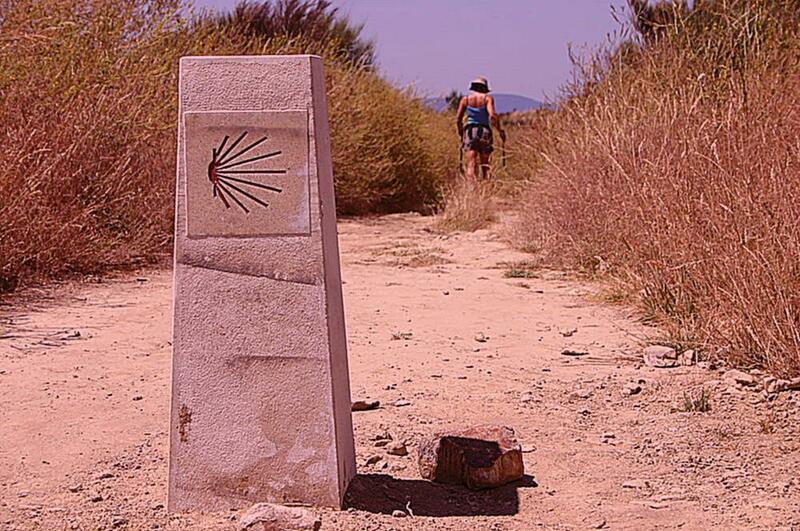 To walk the Camino unites you with pilgrims from all over the world. Our guided tours along the Camino de Santiago will take you through the Spanish countryside, introducing you to its people, its food, its past and present until you reach Santiago de Compostela. ¡Buen Camino! 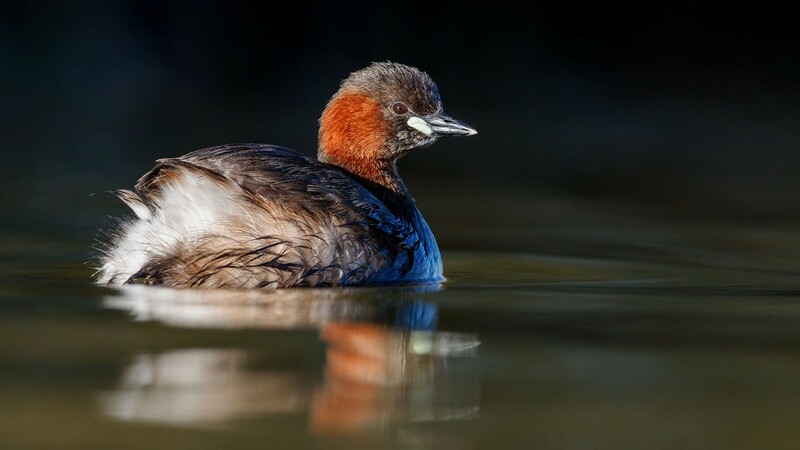 Mediterranean birds in central Spain, and Atlantic and mountain birds in the North of Spain. 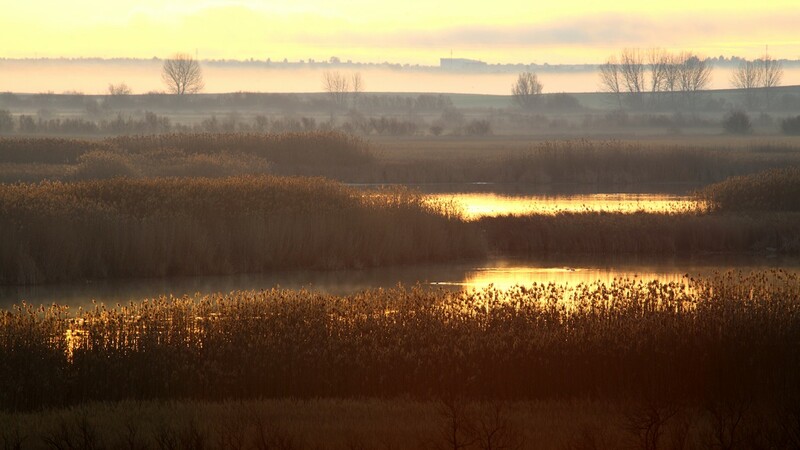 Each site is equipped with permanent hides which focus on different species, hides are situated to take advantage of morning light and others evening light. Each day will include two photography sessions, one in the morning and one in the evening. 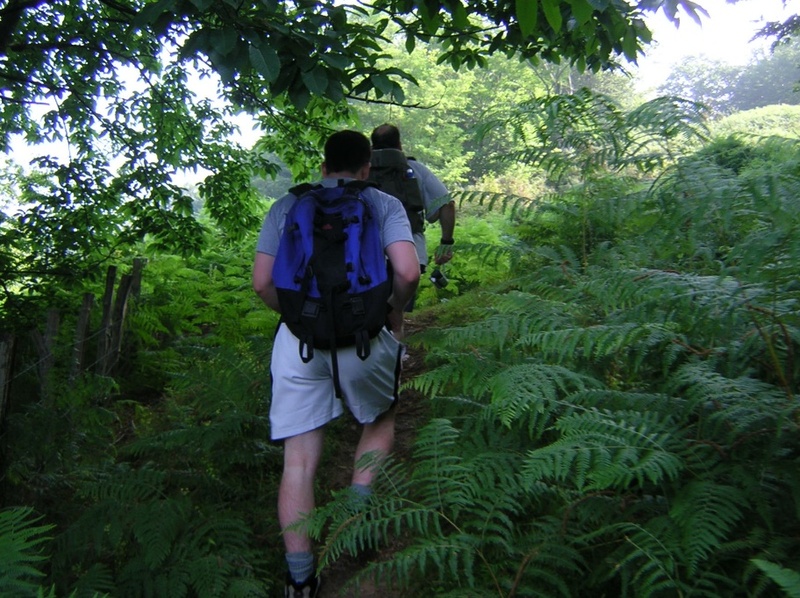 The ultimate “off the beaten path” hiking adventure! The geography of Asturias appears to be a geological explosion towards the sky. Above all, it is a vertical land of imposing mountains, where rivers flowing towards the sea have chiseled deep ravines and beautiful river valleys. Then there is the seacoast, about 190 miles of irregular coastline offering a succession of about 100 beaches of fine sand. Painting,Yoga, La Mancha, Education, Wine, and more!